The White House is using our beloved four-legged friends to help secure the area around the White House, PBS reports. 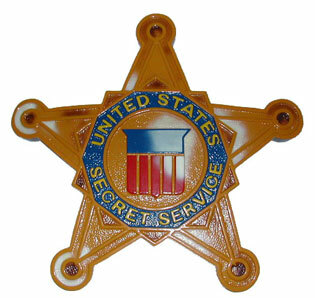 Secret Service recently began deploying specialized canine units among the general public for the first time. “This is just one of the proactive, visible security methods being utilized,” said Secret Service spokesman Ed Donovan. Donovan said the agency is always looking for new, innovative ways to address threats. Although the Secret Service exclusively used Belgian Malinois canines in the past, it’s using non-Malinois this time. Posted: 7/10/14 at 9:19 AM under News Story.